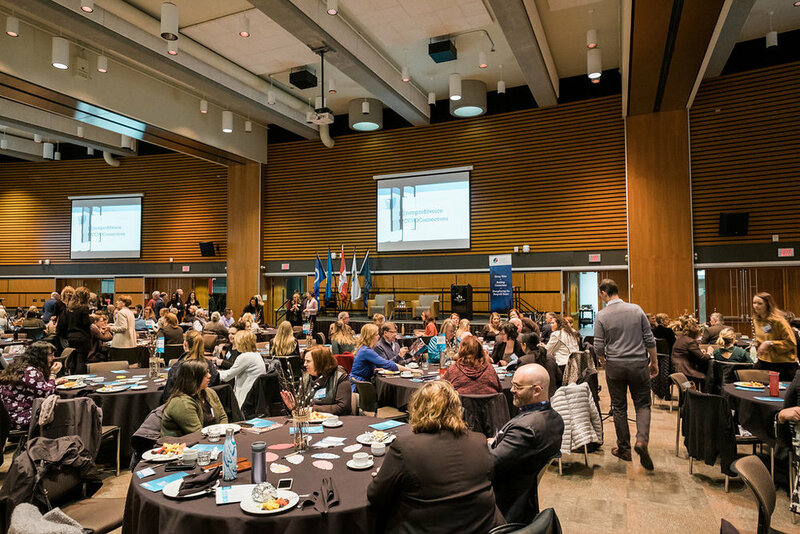 CCVO's annual Connections Conference is an important gathering focused on how Alberta's nonprofit, corporate, and public sectors collectively support, sustain, and foster healthy communities. 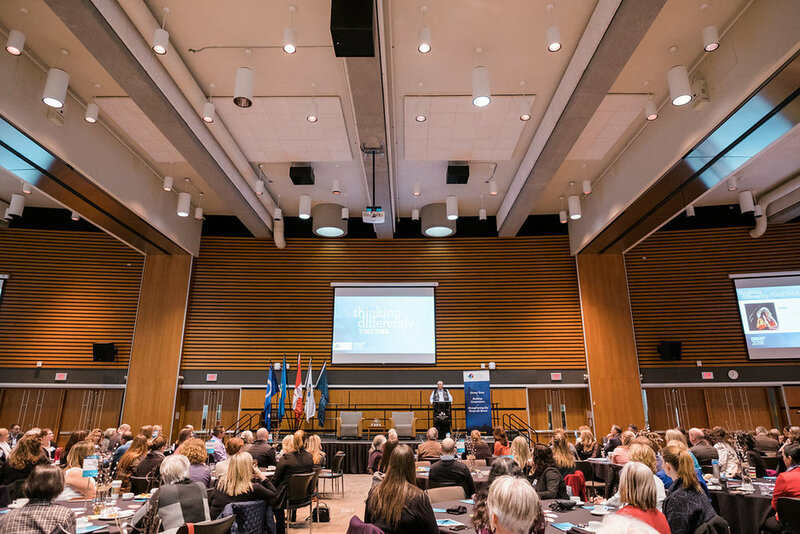 CCVO will convene its 8th annual conference for a full-day at Mount Royal University on April 10, 2019. 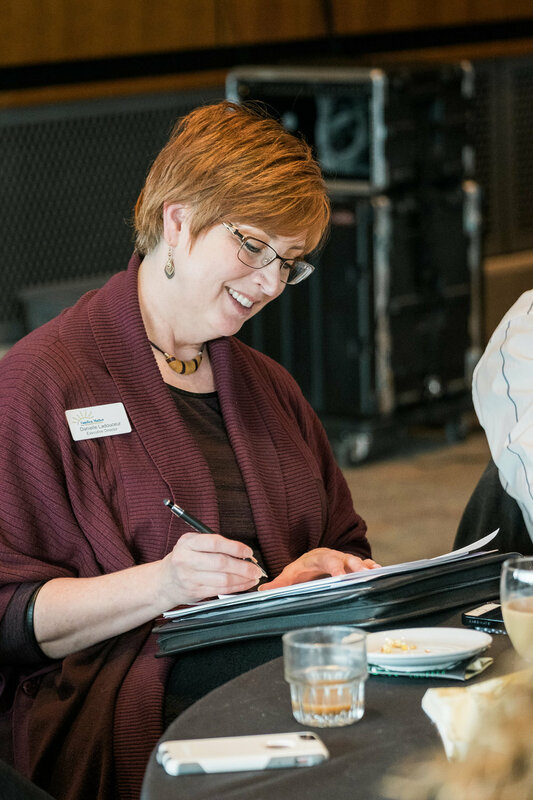 More details to be announced this fall! 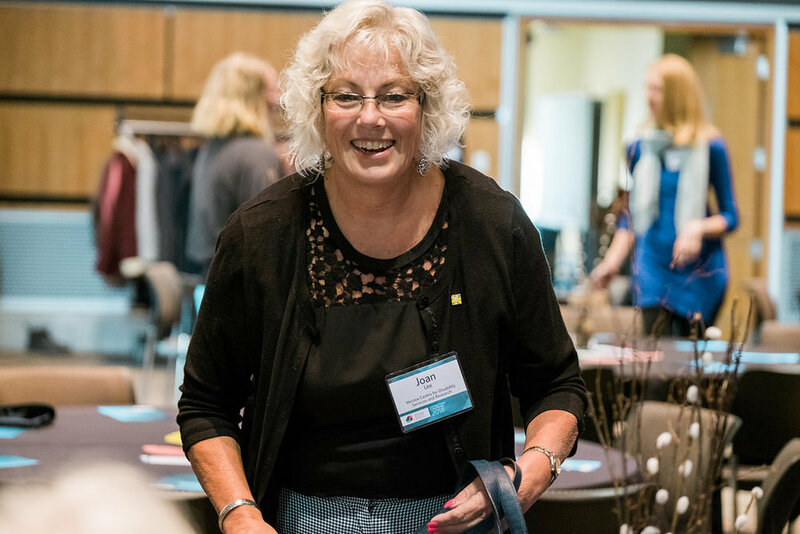 Thanks for joining us at Connections Conference 2018! 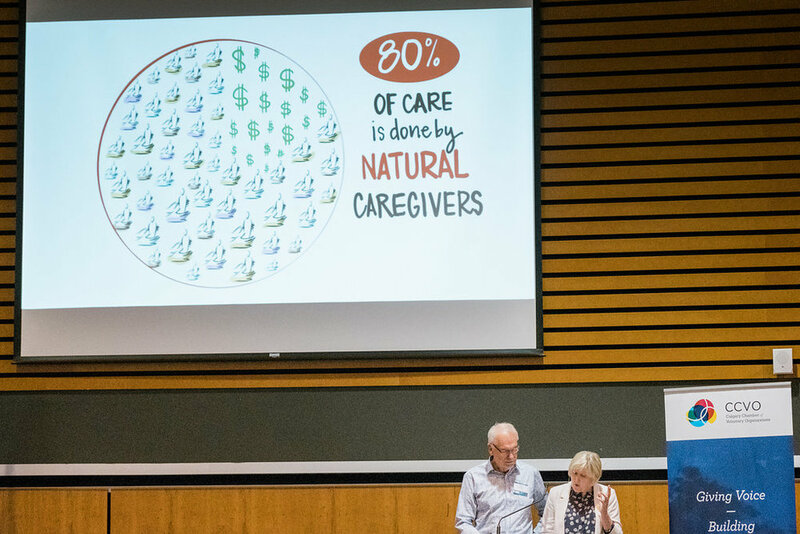 The 2018 conference theme: Thinking Differently, Together was built on the foundation of CCVO’s pivotal research on adaptive capacity in the nonprofit sector. 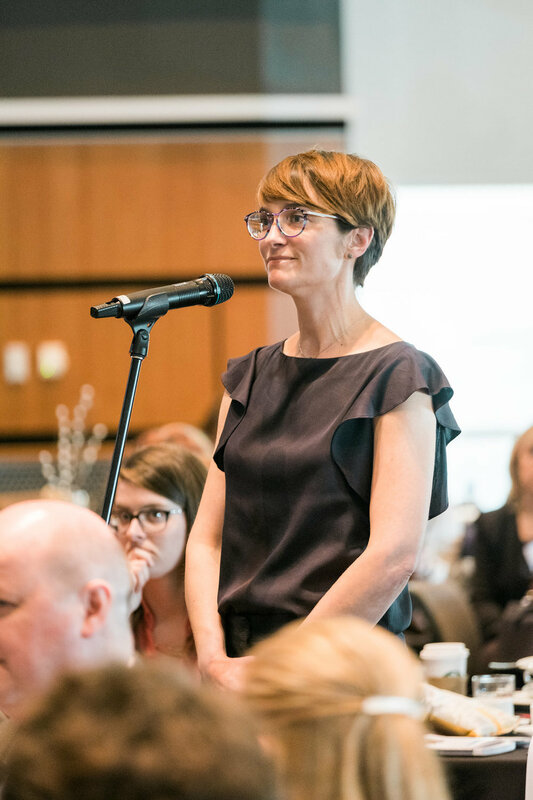 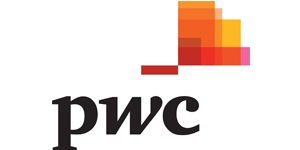 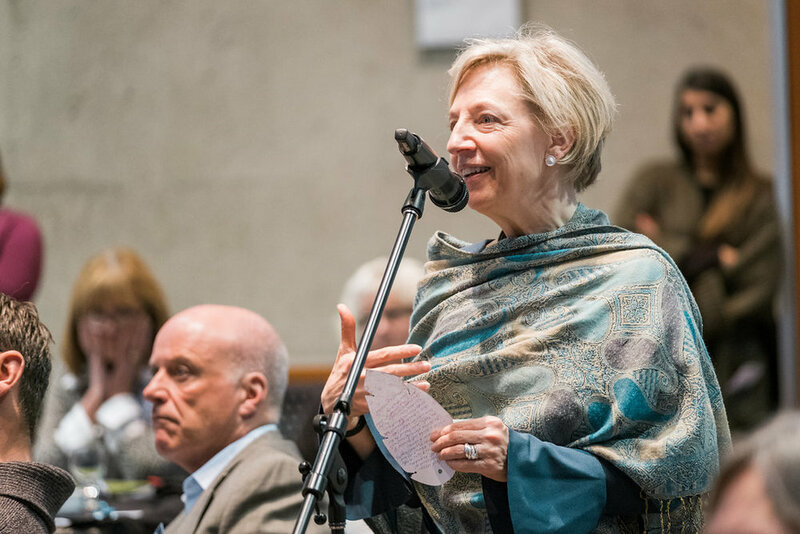 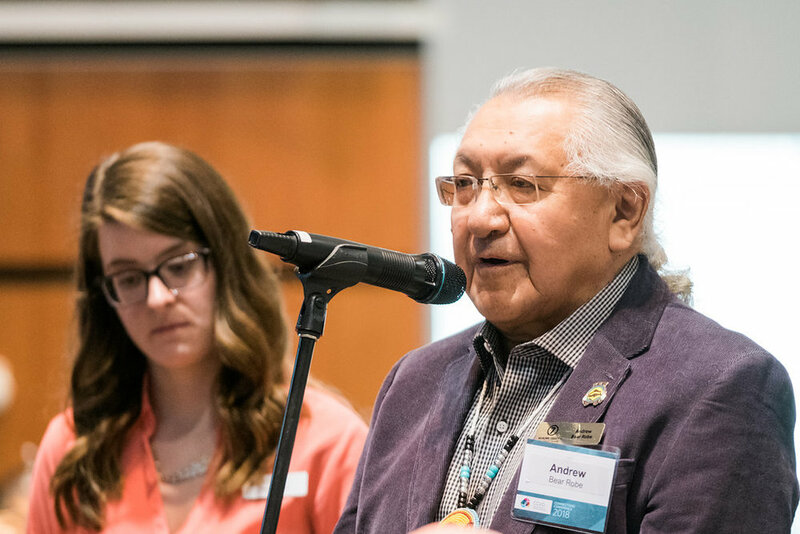 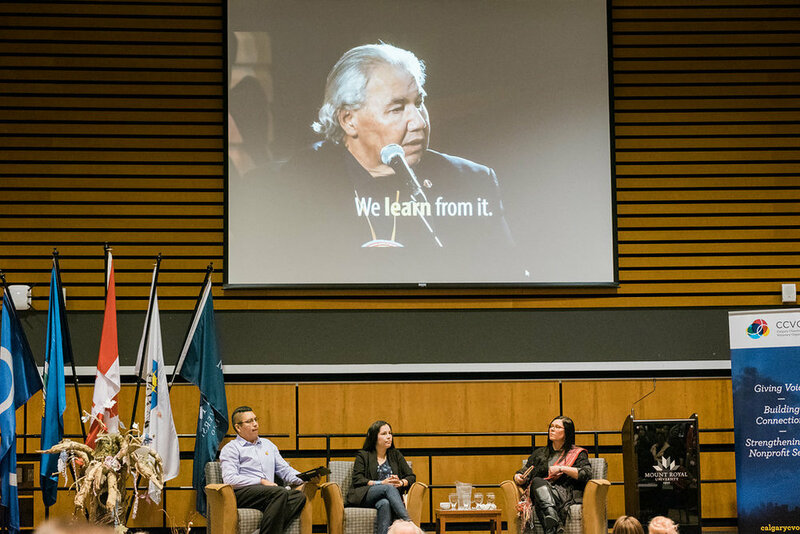 The conference program challenged nearly 300 professionals from across the province to reconsider current paradigms, stimulated conversations and connections, and inspired community change with speakers & sessions throughout the day.